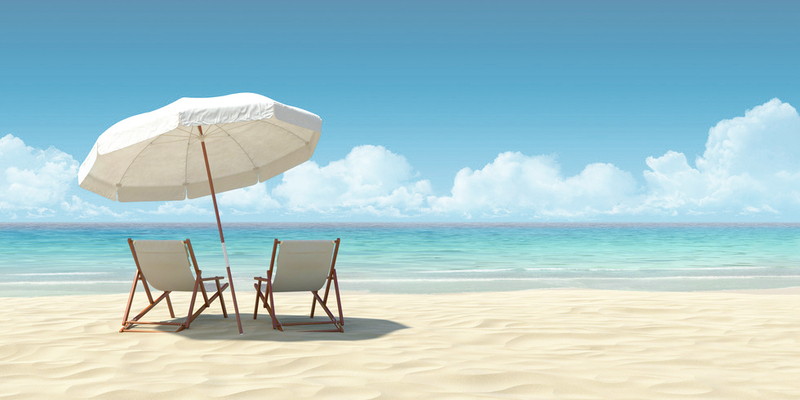 Why not take a break, sit back and dream of the holidays, those happy days of rest and relaxation. It’s time for Rosé Relax, our Mediterranean rosé wine. Treat yourself to a glass of this rosé wine, selected by Thomas Carteron. We dreamt up this light, clear, dry rosé, after the harvest was in, wanting to recreate a happy holiday mood, as if you were sunbathing on the beach under a colourful parasol, lulled by the gentle lapping of the waves on the sand. 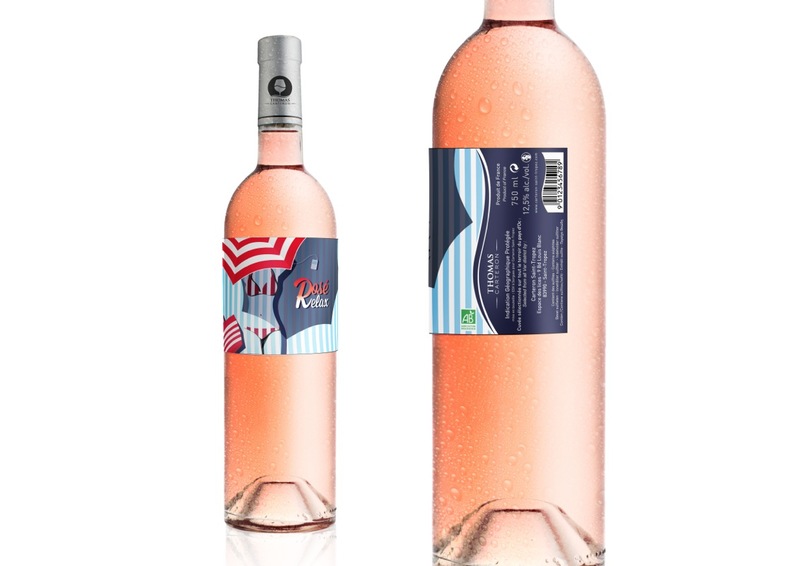 Rosé Relax® is a blended rosé from Mediterranee, from the very expressive terroir of Vaucluse, in the North of Provence. To make this wine as expressive as possible, we use typical varieties from the region: Grenache, Carignan, Syrah and Cinsault, which are grown using traditional farming methods. This very pleasant and remarkably well-balanced wine is created by careful vinification at low temperature, to retain a light hue and clean, clear aromas. A light fining based on only mineral products is carried out. Sterile filtration is performed at the time of bottling. Partager la publication "Rosé RELAX, just enjoy!" Clear, light, bright hue. This is a typical rosé from the Northen part of Provence, a wine region in the South of France. The wine is fresh and direct on the nose. It reveals aromas of small dark fruit and wild berries followed by peaches, Mediterranean spices and a touch of grapefruit peel. The wine is delicious, smooth and well balanced on the palate. The palate is tantalized with aromas of strawberries. Fresh, relaxing finish. This country style wine is simple yet “well born”. Sit back, relax and enjoy it! This Rosé wine is ideal for enjoying with a meal, from the starters onwards. Try it with gressini made with Parma ham, or chicken liver terrine with cep mushrooms. For the main course, go for grilled veal chops, a brandade or mussels cooked on hot embers… your guests are sure to appreciate this marriage of flavours. 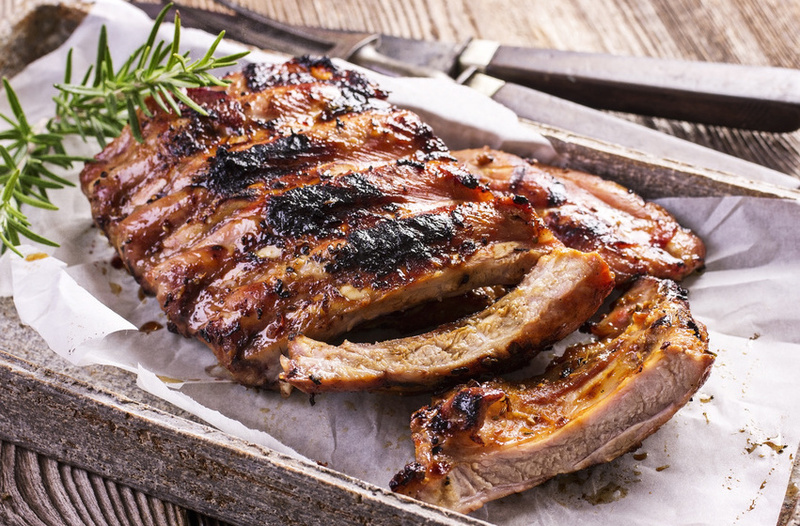 Rosé Relax also pairs well with exotic cuisine, such as coconut chicken, caramelized ribs or sushi. Give it a try!